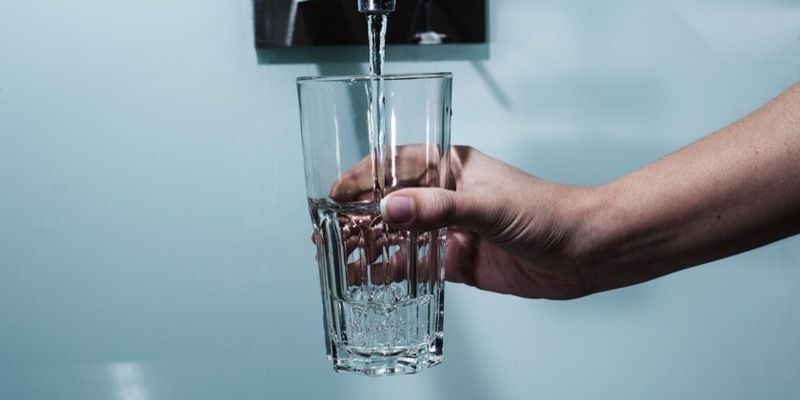 Eawag seeks solutions that bring optimum approaches, technologies and strategies to promote the provision of safe drinking water and wastewater disposal. These are crucial for not only maintaining human health and welfare but also for protecting the water environment. Sustainable water management means that sufficient clean water is available when and where it is needed – for example in the form of drinking water, for food production or sanitation purposes. It also means that available resources are not over-exploited, the integrity of ecosystems is protected, the costs are affordable to society, and the system as a whole is able to respond flexibly to challenges whilst at the same time having inherent stability. That is the ideal. The reality is somewhat different in many places: sanitation problems in emerging economies and developing countries, pollution from ever-increasing numbers of problematic substances, conflicts of interest between individual water sectors, and the loss of important nutrients from regional cycles are just a few examples. Eawag’s research addresses these challenges.